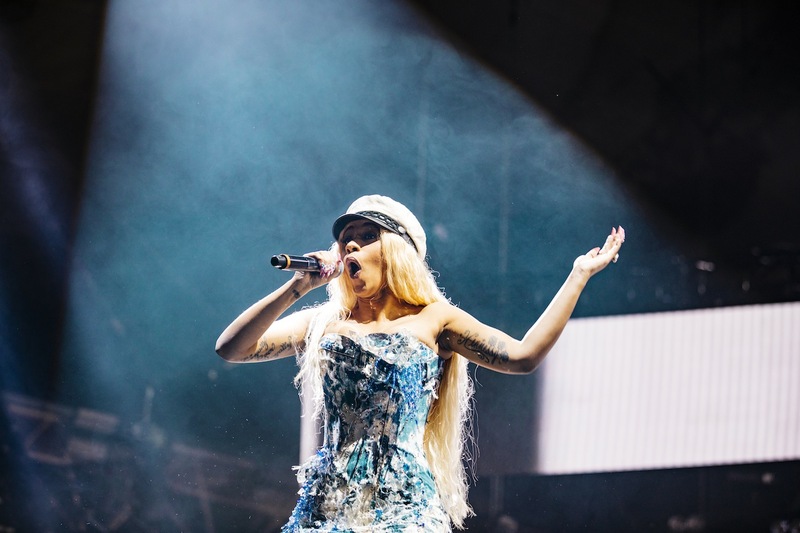 On a chilly December evening, thousands braved the blistering wind to take on the one kilometre hill trek up to London’s Alexandra Palace for Spotify presents Who We Be, their first live UK event. 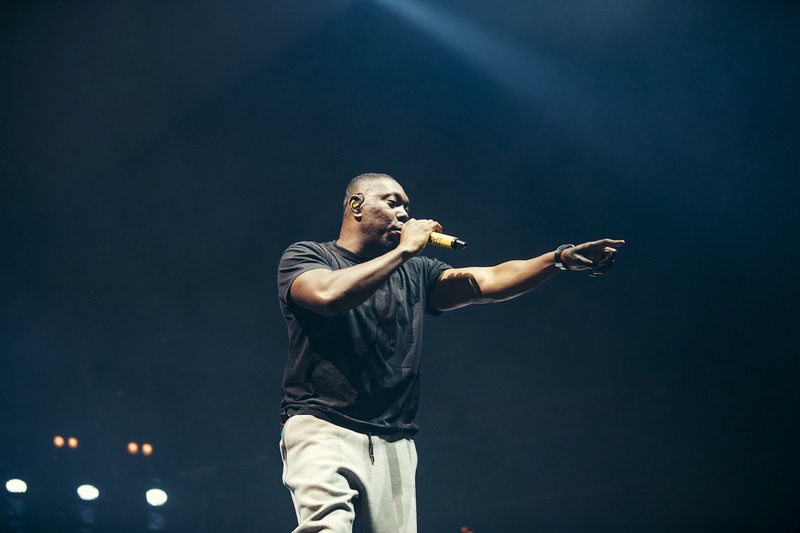 The music streaming service has become synonymous for its hand-curated playlists such as Rap Caviar and Grime Shutdown - which have undisputedly changed the music game – not only are they fuelling new music discovery but they’re also helping to shape the culture. Positioned as the “UKs biggest street sounds playlist”, Who We Be currently boasts over 185,000 followers on the platform and is Spotify UK’s flagship urban music playlist. 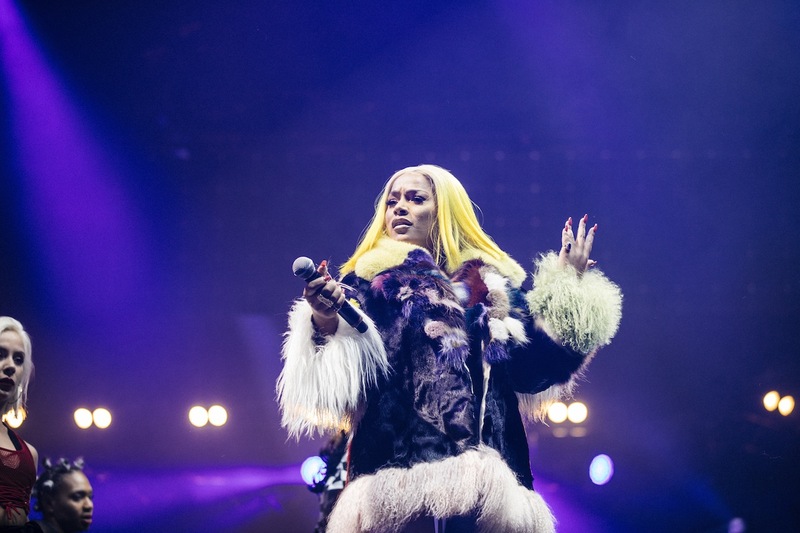 On offer is a strong line-up of top MC talent featuring Stefflon Don, Bugzy Malone, J Hus, Giggs, Dizzee Rascal and Cardi B, so it comes as no surprise that 10,000 revelers descended on Ally Pally to see it in all its glory. British urban music is having its time in the spotlight and rightly so. 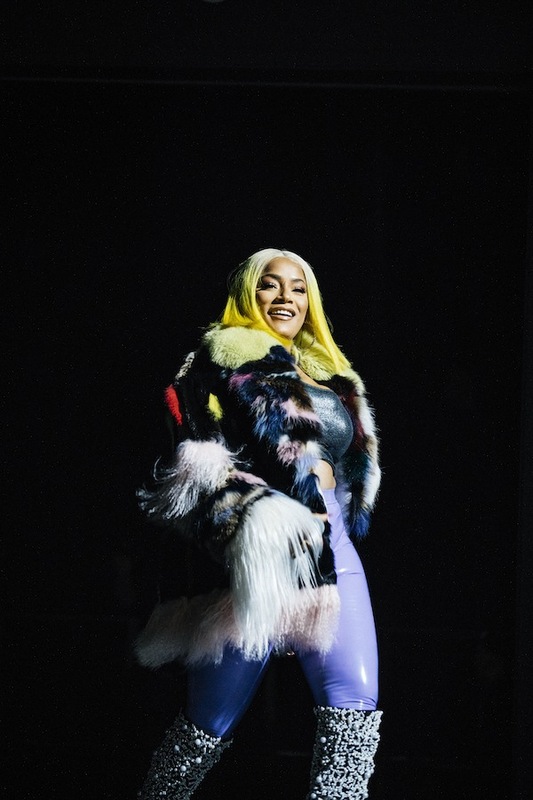 Fresh from her BRITs Critics’ Choice nomination and MOBO win, Stefflon Don delivers a kickass performance that gets the night off to a punchy start. 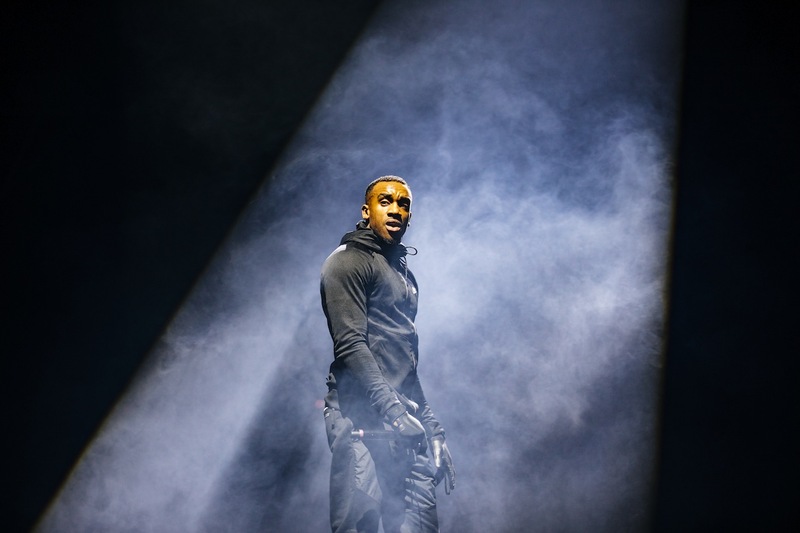 Manchester’s Bugzy Malone equally turns up the heat, showing off his lyrical prowess as the self-professed King of the North. The energy from the crowd, even between acts is electric – the atmosphere is so high that any drop from the DJ has the ability to set off a series of vigorous moshs around the iconic Victorian venue. 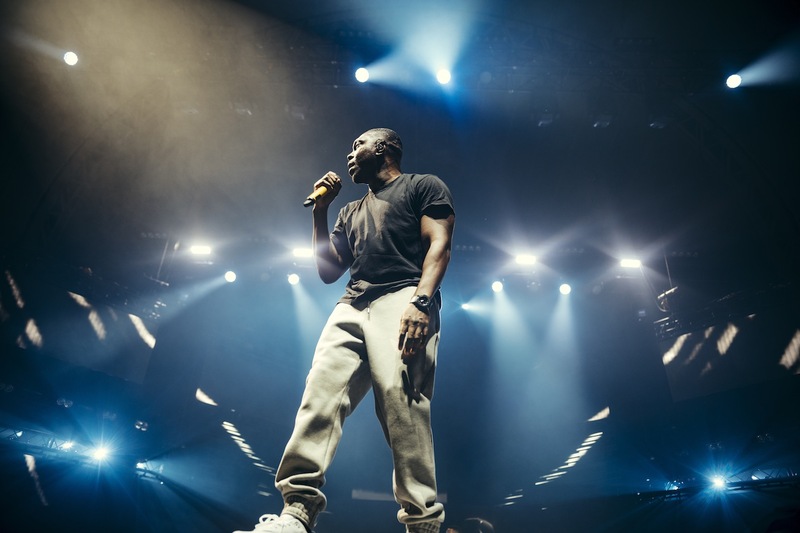 There were a few surprises in the form of Michael Dapaah’s Big Shaq with ‘Man’s Not Hot’ and up and coming rapper, Hardy Caprio who bagged himself a viral hit with ‘Unsigned’ earlier in the year, also made an appearance. 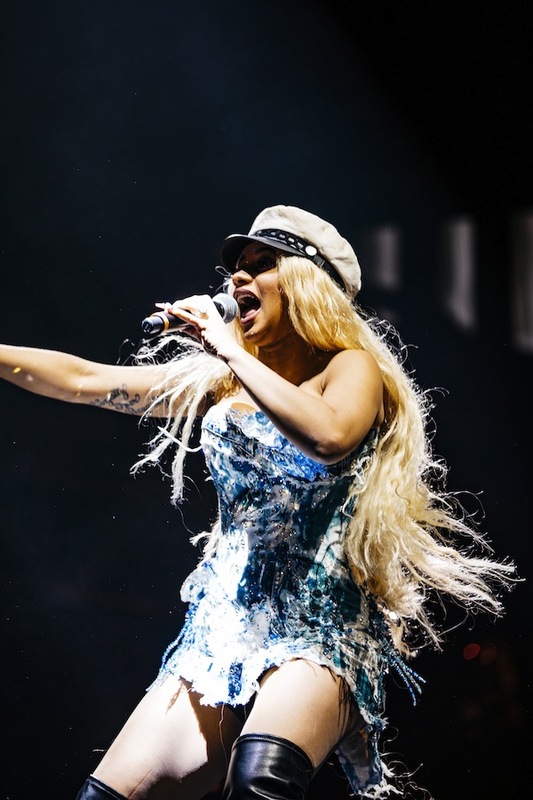 Adorned in distressed denim and flaunting a thigh-length blonde weave that would have Rapunzel jealous, Cardi B continues her winning streak, filling the huge space with a larger-than-life presence. Accompanied by fans and an equally enthusiastic hype man as she recites ‘Lick’ featuring her fiancé Offset, her star quality is clear to see. When she transitions into ‘Bodak Yellow’ fans rush to capture every second on social media as they scream the lyrics at the tops of their voice. 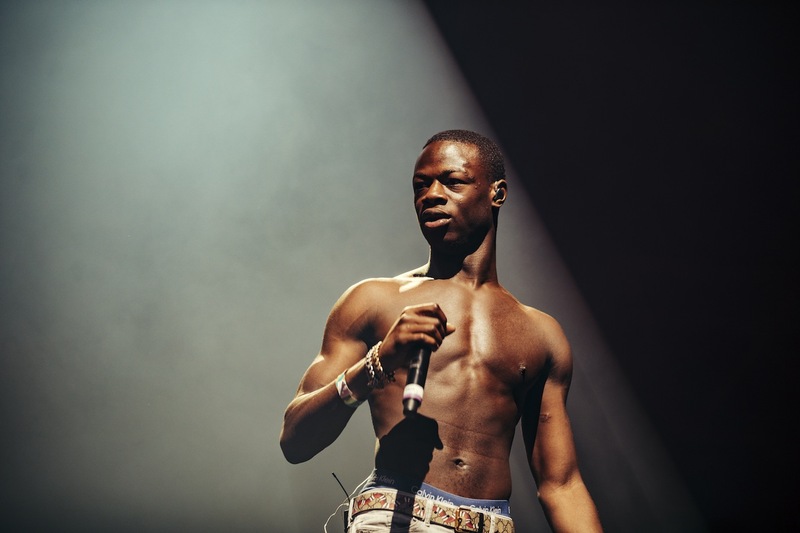 Dwarfed by gigantic flat screens throwing out complimentary visuals, J Hus takes his position centre-stage. Hus is fully at ease as he breaks out into his signature skank as he reels of bangers ‘Bouff Daddy,’ ‘Lean and Bop’, ‘Spirit’, ‘Clartin’ and ‘Friendly’. 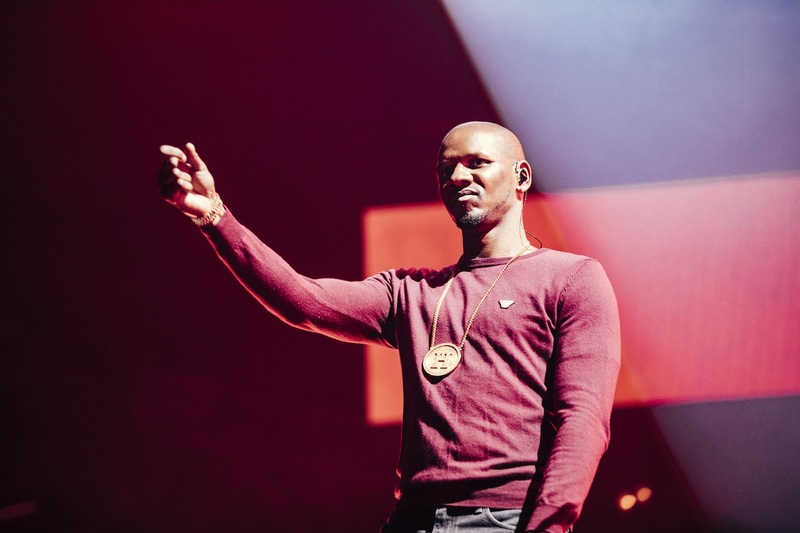 Giggs provides the majority of the night’s favourites – it’s understandable given his status at the pinnacle of the scene as The Landlord and the momentous year that he’s had, featuring on Drake’s ‘More Life’ project and releasing his well-received ‘Wamp 2 Dem’ mixtape. An explosive rendition of ‘Active’ sends everyone spinning as he brings out fellow south Londoner Sneakbo. The roars continue to ripple through the building during ‘Linguo’, ‘Lock Doh’ ‘Whippin Excursion’ and ‘Ultimate Gangsta’ but the biggest reaction (and reloads) is of course reserved for ‘KMT’. Illuminated by frenetic strobes of all different colours, Dizzee Rascal’s set is full of high-octane jams like ‘Space’ and ‘Bop & Keep It Dippin’ but by this point a good chunk of the audience have disappeared home. Nevertheless, Raskit still goes hard and delivers much-loved ‘Boy in da Corner’ classics ‘I Luv You, ‘Fix Up, Look Sharp’ and ’Jus A Rascal’. Spotify has proven that it can do more than playlists. Either way there’s an appetite for homegrown British music, here and abroad, so this probably isn’t the last we’ve heard of Who We Be.